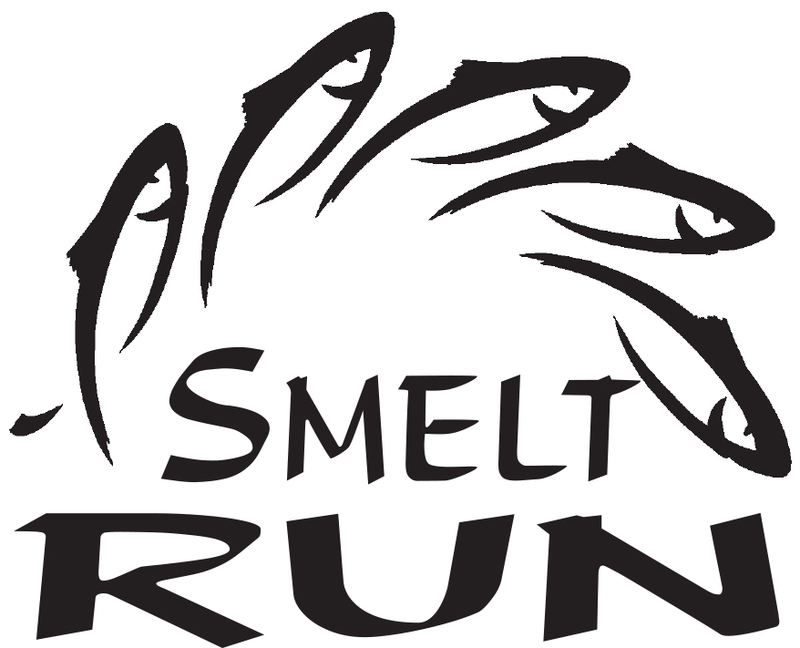 Registration for the "2018 Smelt Run" is LIVE! The La Conner Smelt Run has three options for anyone at any level to join. Certified 5k and 10k routes that start along the historic waterfront of La Conner and out across the mostly flat farmland of Skagit Valley finishing back at La Conner High School. There are two less intense ways to get in on the action at a 2K family walk and a kids dash for the little ones. The Smelt Run is just part of the events during the Smelt Derby Festival hosted by La Conner Rotary. There are many other Smelt Derby events to partake in while in La Conner. Hope to see you here. Course Description: Starting and finishing at La Conner High School the certified 5K and 10k courses take you through historic downtown La Conner then wind through the flat Skagit Valley farmland. Parking: La Conner High School parking lot. Post Race - Hot soup, & refreshments provided for all participants.